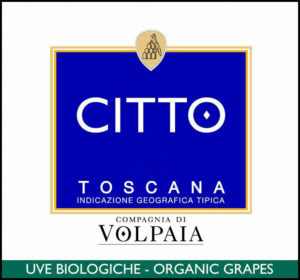 In the Tuscan dialect, “Citto” means “a young boy.” In the tradition of Bordeaux Châteaux — Mouton Rothchild has its Mouton Cadet, Cheval Blanc has its Petit Cheval — Castello di Volpaia has its Citto. The grapes were destemmed and crushed, then fermented in stainless-steel vats for 10 days at 26 C to 30 C (80 F to 86 F). After eight days, the juice was drained off the skins. Malolactic fermentation occurred in stainless steel. 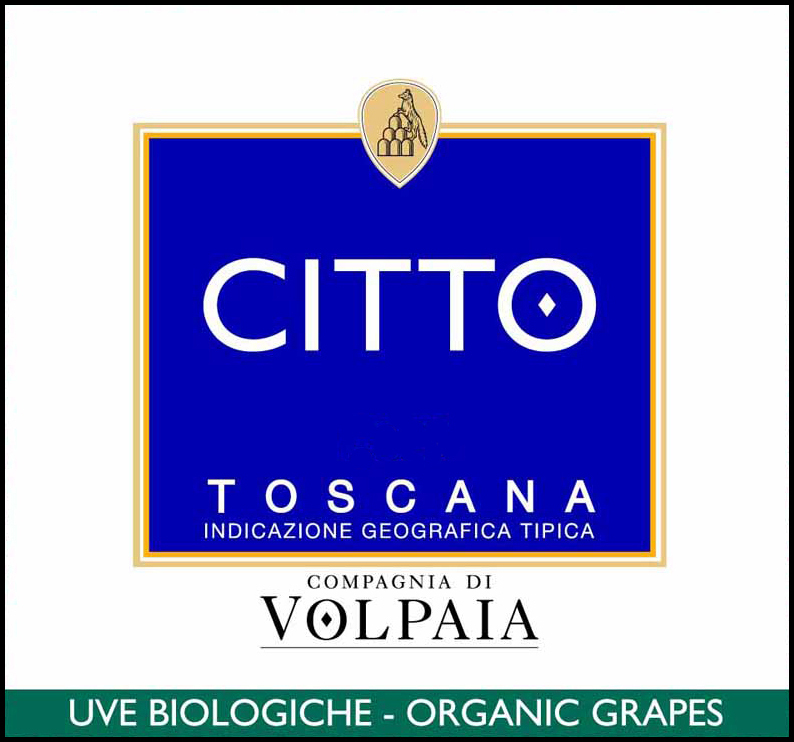 The 2015 Citto is a vivid ruby color. This generous, silky wine displays ripe fruit aromas with intense cherry and red berry flavors on the palate.